I am a self-confessed "Mint Addict". Meaning to say, I love anything with mint on them. 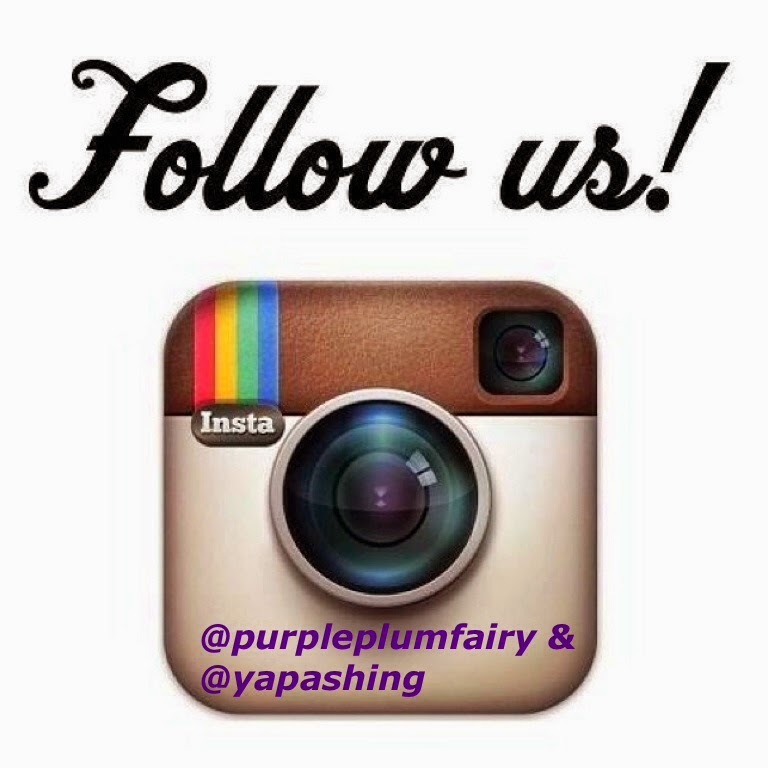 I dig peppermint teas, balms, candle diffusers to beauty products with the same invigorating scent. And contrary to what most people believe, I do not have a sweet tooth. Seldom do I consume chocolates, I only do so when it's made of mint chocolates. 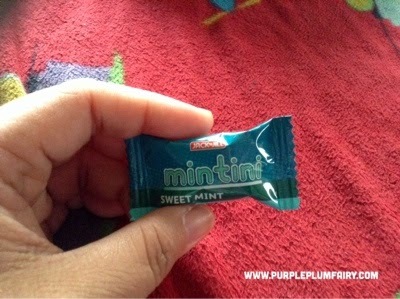 So when I recently discovered Jack 'n Jill's Mintini Sweet Mint Soft Candies, I was totally thrilled! 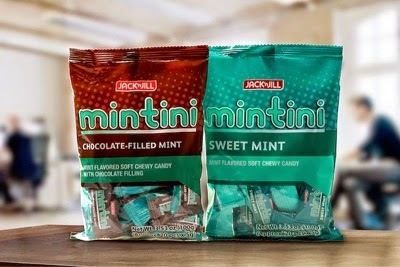 Of course there are other mint flavored candies in the market today, but Universal Robina Corporation's Jack 'n Jill Mintini Sweet Mint Candies aren't the tough or hard candies that we usually see. They may look like hard candies but they're so soft and chewy oozing with the freshness of mint in every bite. 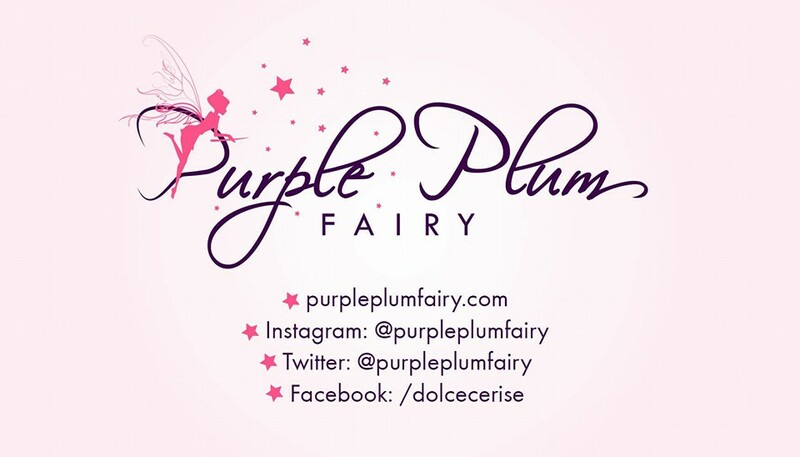 As a freelance writer, online publisher and social media manager, my schedule is usually filled-up with tons of stuff to attend to and to accomplish. In between beating my deadlines it's great to know that Jack 'n Jill's Mintini Sweet Mint Soft Candies perk me up from time to time. I take comfort in its cool minty sweet taste especially during those times when I get into the so-called "writer's block"--when I can't think of the proper words to say or I don't have any idea what to write about. 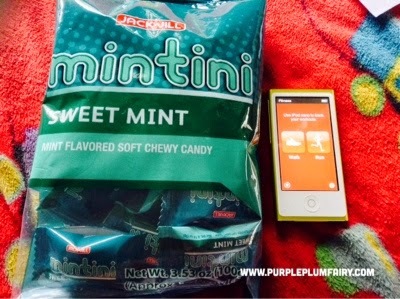 Together with my ipod nano, I do brisk walking while chewing Jack' n Jill Mintini Sweet Mint Soft Candy to recharge a bit and relax before I go back on my work desk at home. 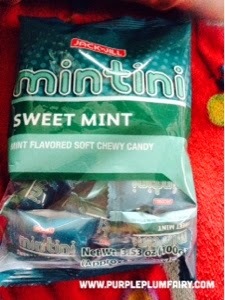 What I love best about Mintini Sweet Mint Soft Candy is the fact that it comes individually wrapped, so you can always take it anywhere and everywhere. Each time I needed a break, I just had to grab one and go. In doing so, it keeps me energized and refreshed, ready again for another article to write and think about. 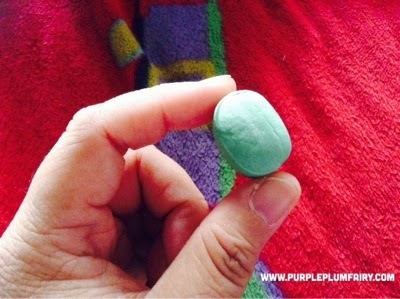 This deliciously chewy candy is also available in Chocolate-filled Mint Soft Candies. If you're more of a sour fan, try Jack 'n Jill's Champalok Tamarind-Flavored Gummi Candy instead. Grab a pack of Mintini Sweet Mint Soft Candy in leading groceries and supermarkets nationwide.